"Take the first step in faith. You don't have to see the whole staircase. 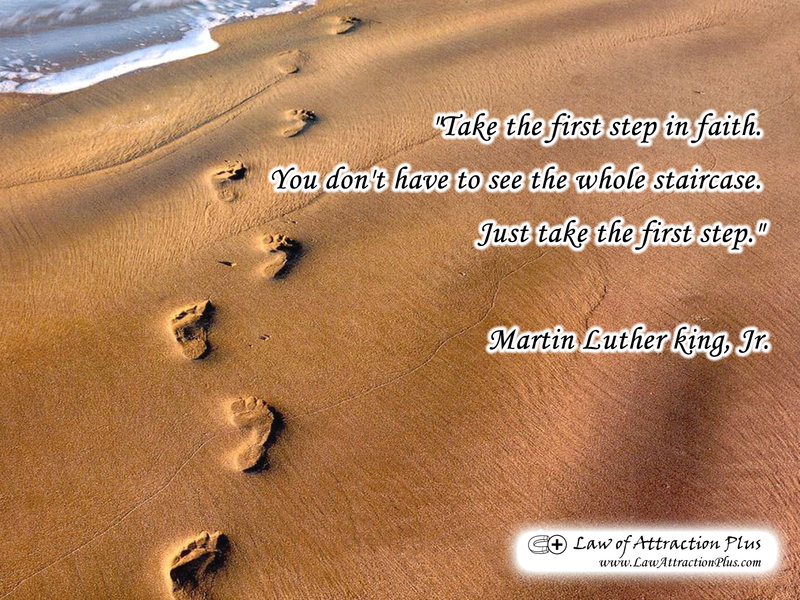 Just take the first step." Martin Luther King, Jr. (Wallpaper + Quote) | Law of Attraction Plus: The Secret revealed!